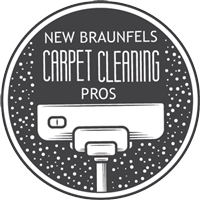 At New Braunfels Carpet Cleaning Pros, we provide our customers with unmatched carpet cleaning, carpet repairs, and tile and grout cleaning. We offer all our services at competitive prices. Give us a call or fill in the form to the right and we will provide a hassle-free no obligation quote. 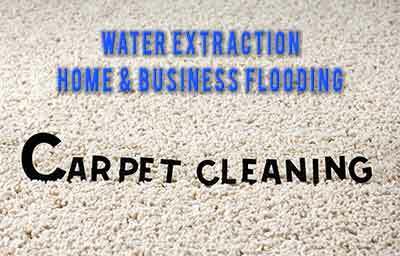 New Braunfels Carpet Cleaning Pros are the best carpet cleaners in New Braunfels. Water flooding emergencies often happen after normal business hours, so we offer 24/7 water extraction services. If your home or business is flooding with water, give us a call. Contact us at 830-433-5500 or fill out our free quote form. One of our staff members will get back to you quickly so we can provide you with a free estimate.